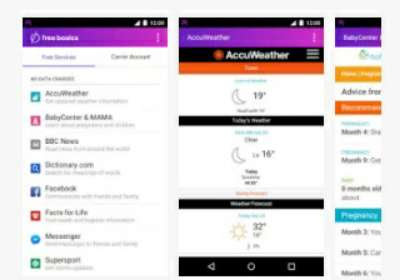 With the app, you can connect to Facebook and other websites for free without having data on your selected SIM card. You can stay in touch with friends and family, search for jobs, check out news and sports updates and health information -all without data charges. * UNICEF and others as it vary by country. 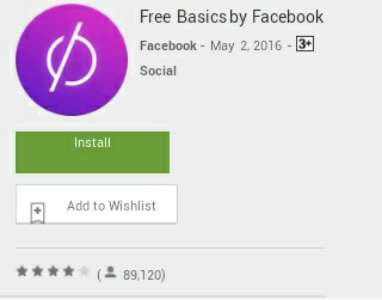 Free basics by facebook are part of the Internet.org initiative mobile operator and these mobile operators have agreed to not charge you for data used for browsing free basics. The disadvantages are that not all pictures will be visible to you while browsing and any data you used beyond free basics by Facebook may still result in standard rates and data charges from your mobile operator. Current version: still varies with device.